The Edge GS 1x20 features an image intensifier tube protection system – once the luminance threshold level is exceeded, current feed to the tube is automatically reduced or fully ceased. This allows the user to reach the highest possible tube performance. The Challenger & Edge are outfitted with a new five-lens eyepiece that minimizes distortion across the edges of the field of view and increases image sharpness and contrast. 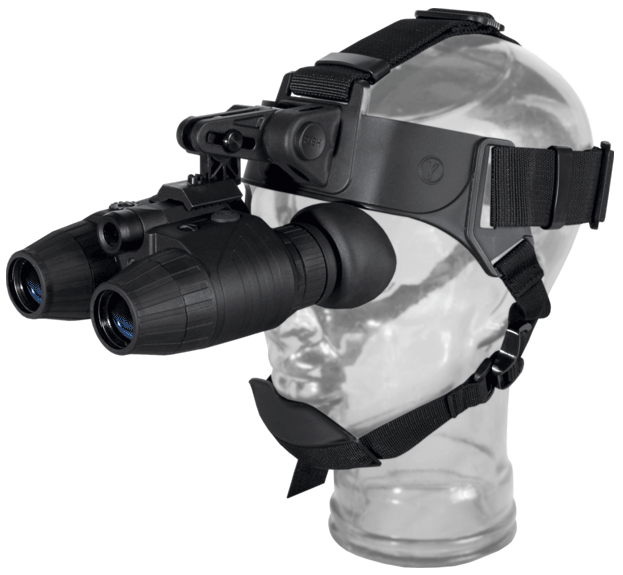 A soft rubber eyecup conceals the light emission from the tube thus permitting a user to stay unnoticed.